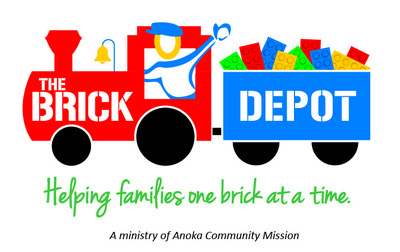 If you would like to support Anoka Community Mission, Please click donate button. 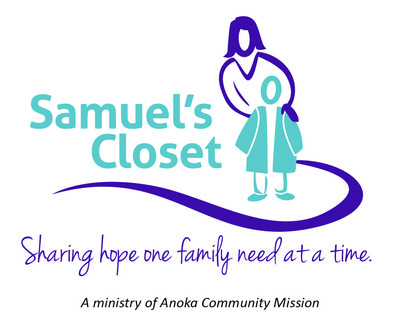 Anoka Community Mission (ACM) is a non-denominational, faith-based, and Christ-centered, social needs 501c3 non-profit organization that seeks to demonstrate the love of God to its surrounding geographical community through the intentional meeting of people's physical, emotional, spiritual, and social needs. 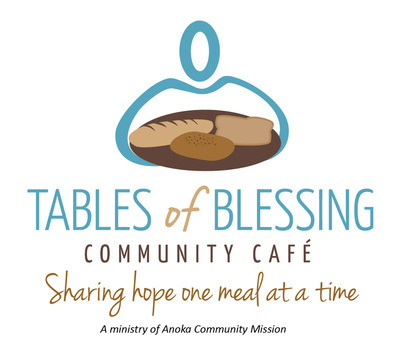 ACM operates according to a sustainable ministry model with a "teach people how to fish" philosophy of ministry. 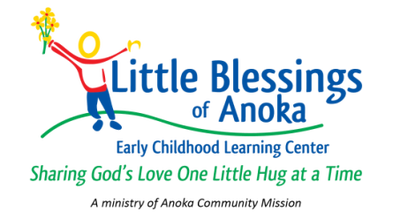 This is done primarily through providing affordable, Christ-centered childcare at Little Blessings of Anoka Early Childhood Learning Center. 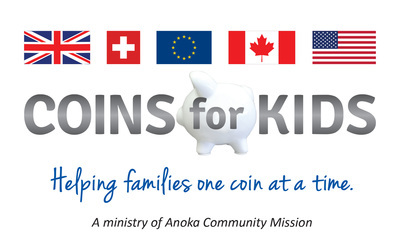 ACM gathers and re-purposes donated resources from the surrounding area to provide private financial aid and practical material assistance to families in the Anoka area concerning their childcare needs. 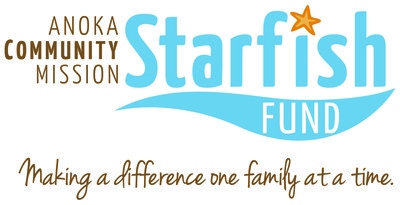 Support for families ranges from financial education and childcare scholarships to family personal hygiene items, meals, and donated food items. All assistance is given with compassion, grace, accountability, and dignity. 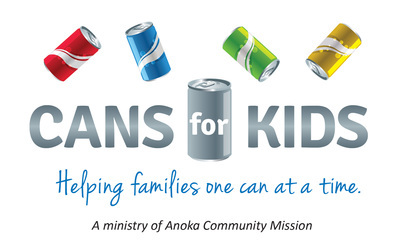 Click on the icons below to learn more about our ministries that support our community. 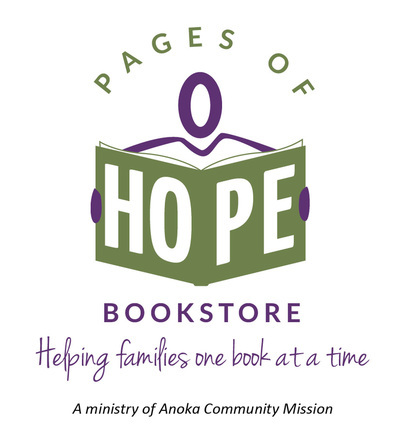 We invite you to get to know us!